Just days after the Paris terrorist attacks on November 13, the iconic mask of Guy Fawkes appeared – again – in two videos released in French by the hacktivist techno-social collective Anonymous. This time, they declared a total war on the Islamic State, or ISIS, continuing a campaign sparked by the Charlie Hebdo attacks. Anonymous was quick to distance this work from surveillance measures targeting Arab and Muslim populations. One month later, an operation against presidential candidate Donald Trump was launched featuring a masked figure in a video voicing outrage against Trump’s call to ban Muslims from entering the United States. Then on December 13, at the Twitter handle @YourAnonNews, Anonymous issued a message distancing themselves from a splinter group of secret hackers aligned with US security interests, the counterterrorism group GhostSec. This sequence of events is less indicative of an “identity crisis,” as tweeted by an Anonymous member and reported in the Washington Post than of the jettisoning of any one “identity” for Anonymous. Anonymous’ collective actions are not identity-driven but faceless. The mask of Anonymous refuses identity. The question that interests me, as a literary scholar and critical theorist, is: how did Guy Fawkes become transformed from a 17th-century Catholic conspirator to a tool of social protest? In recent years, Anons have donned the Fawkes mask in media performances and street protests in a dizzying array of political contexts. In early November, scores of masks grinned inscrutably at the police and public from the Million Mask March in London on the actual Guy Fawkes Day (of which more later). A week later, a Palestinian protester wearing the mask was photographed in a skirmish with Israeli security forces in the Israeli-occupied West Bank. 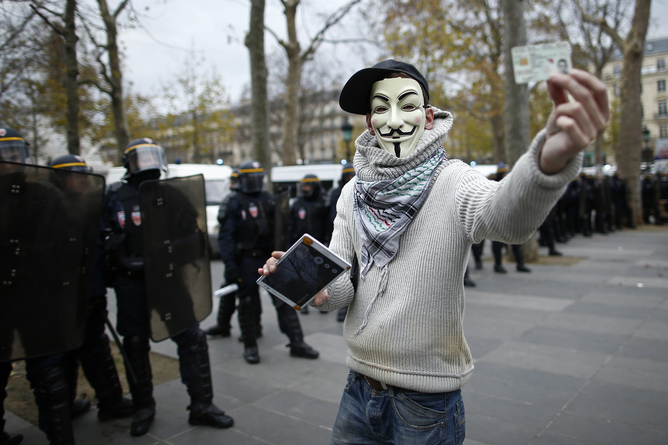 Since the Arab and African Spring in early 2011, Anonymous has worn the mask of Guy Fawkes in protests and solidarity struggles across the globe. Masks were seen at Operation Tunisia, in Tahrir Square, in Zuccotti Park renamed “Liberty Square,“ and during #OpSaveGaza. The mask appeared at operations on behalf of WikiLeaks, Chelsea Manning and Edward Snowden, and at Day of Rage Black Lives Matter protests for Michael Brown, Eric Garner and Sandra Bland. 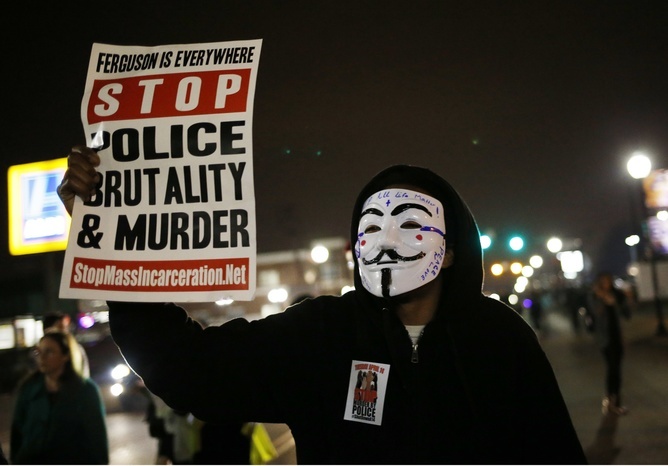 Anonymous has proven its heterogeneity in springing into action to redress a vast repertoire of perceived injustice. Anons’ media and street performances convert the mask from the context of the theater to the street. The revolution, the Arab and African Spring reminded us, will not be televised nor tweeted but made real by the mobilization of bodies occupying space. So what does it mean for Anonymous to adopt the person of Guy Fawkes as the voice of global dissent? Perhaps it is more significant than just taking a symbol popularized by the Hollywood movie V for Vendetta and making it “revolutionary,” as the anthropologist of Anonymous Gabriella Coleman puts it. 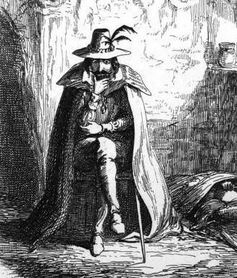 Guy Fawkes was an English arch-Catholic conspirator accused in 1605 of a plot to blow up the king and Parliament with 13 co-conspirators and 36 barrels of gunpowder stored in a cellar beneath the House of Lords. Guy Fawkes by Cruikshank. William Harrison Ainsworth, Guy Fawkes, or The Gunpowder Treason. 1840. On Bonfire Day, every year on November 5, Britons “steal” Fawkes’ bonfire by burning his effigy, ritualistically torching him in an expression of triumphant Whig sovereignty, against a 400-year-old popish threat. Anonymous answers by remembering and resurrecting not the law that sentenced him to hang, but the person declared dead by the law, Fawkes himself. Fawkes is transformed from an enemy combatant to the voice of the people. the tighter you squeeze the more your citizens shall rebel against your rule. We will use this brief span of attention we’ve captured to deliver a clear and present message which we hope shall never be forgot. Along with its mantra “expect us,” Anons make a counterappeal to collective memory not on behalf of the nation-state but of its dispossessed multitudes. As Guy Fawkes Day memorializes and celebrates Fawkes’ failure to blow up the king and Parliament, Anonymous transforms this “epic fail” from the finiteness of failure to the promise of justice. Poking fun at Fawkes as arch-Catholic conspirator has a long afterlife in British caricature. 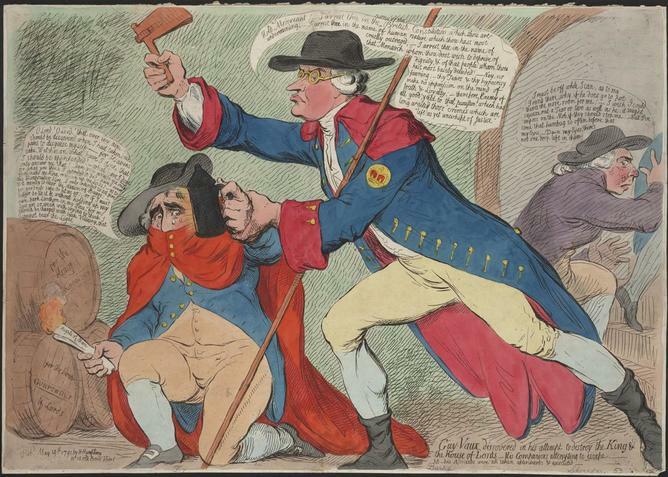 In Gillray’s satire, philosopher and politician Edmund Burke discovers “Fawkes” remade as “Fox” along with the playwright Richard Sheridan, both supporters of the French Revolution, about to light casks of gunpowder with a lit copy of Thomas Paine’s Rights of Man. 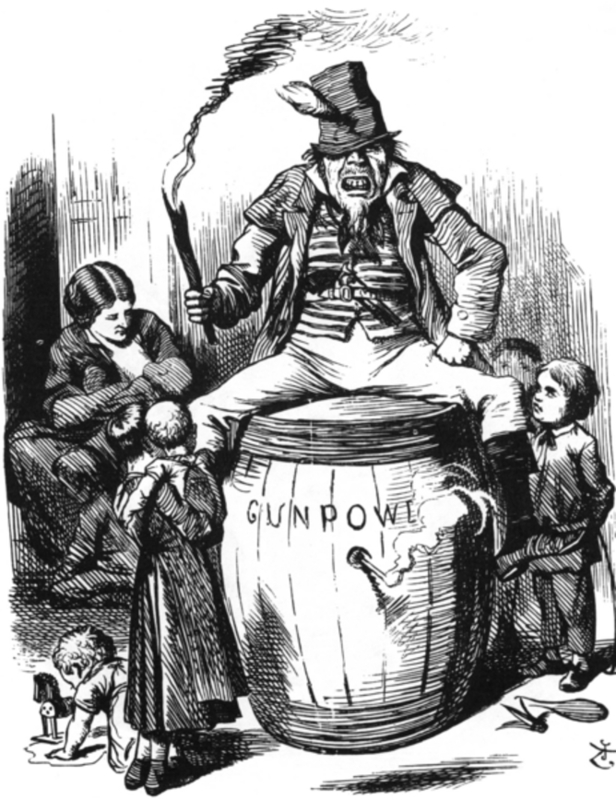 One century later, in 1867, Irish terrorism inspired cartoonist John Tenniel to draw the “The Fenian Guy Fawkes,” for Punch magazine. The cartoon was republished in the British paper, the Sunday Telegraph, in November 1974 after IRA bombings in Westminster, Guildford and Birmingham. In 1982, the English comic-book writer Alan Moore and the artist David Lloyd jointly collaborated on the creation of a character that bears a smirking likeness to Guy Fawkes. 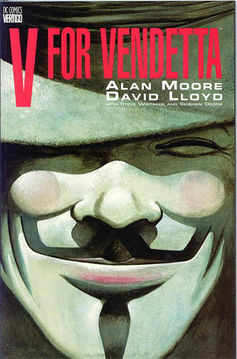 In Moore’s graphic novel series, V for Vendetta, made into a Hollywood film in 2006, the masked character V wages violent resistance against an authoritarian regime in a dystopian United Kingdom. V’s crusade against the state is successful in large part because he is able to hack the massive computer network upon which the state relies. In the closing chapter of the 38-part series, the title uses V for “Vox populi,” or the voice of the people. if the mask stands for anything, in the current context, that [vox populi] is what it stands for. This is the people. That mysterious entity that is evoked so often – this is the people. Moore points to the mask’s operatic quality. 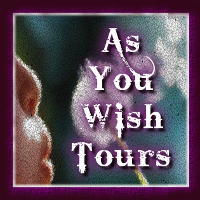 Its dramatic performance creates a sense of romance and drama. The mask does not represent something as solemn as a political oath; rather, it is disruptive humor. Anonymous laughs with satirical deprecation behind the mask. In antiquity, “person,” the Greek prosopon and the Latin persona, referred to the mask worn over the face by an actor on stage. Anonymous adopts the person of Guy Fawkes by using an operatic mask reimagined to symbolize antistate dissent in the rejection of neoliberal corporatization, racialized and colonial violence, and global empire. A mask is more than an object to speak through. It must be worn by an actor – a person – but, at the same time, it is impersonal. 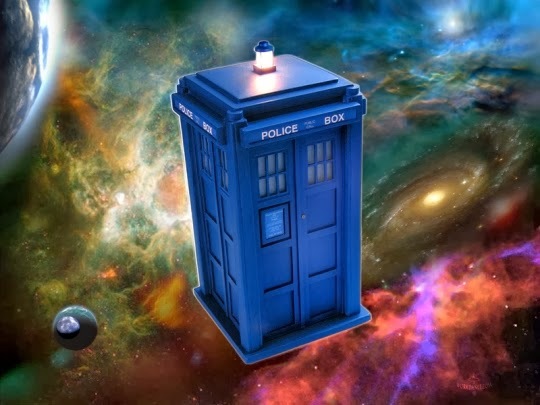 It is mass reproduced in an assembly line, and worn by many. The Fawkes mask sheds the subjective identity of the 17th-century Catholic conspirator and becomes the face of a collective. Calling themselves “Anonymous” while invoking the person of Fawkes, Anonymous locates within the legal person the power of the impersonal. The juridical “person” is turned inside out like a glove. As philosopher Roberto Esposito argues in his book Third Person the legal “person” exists in contrast to the negative category of the “nonperson,” the slave who is always in danger of becoming a thing. On Guy Fawkes Day, Guy is thing-ified: made into an effigy and burned. Anonymous – themselves accused of being cyberterrorists – turns this narrative on its head with their ubiquitous use of the Guy Fawkes mask. The state cannot “read” or “infer” anything from the mask. The mask hides the identity of all its many wearers from the law. But it does more than that. The mask creates a place where the law is suspended so that a community can voice their demands.